Image: chengduo/iStock/Getty Images Plus, Maria Toczynska/Moment. Design: Ashley Britton/SheKnows. Want to be a better cook? 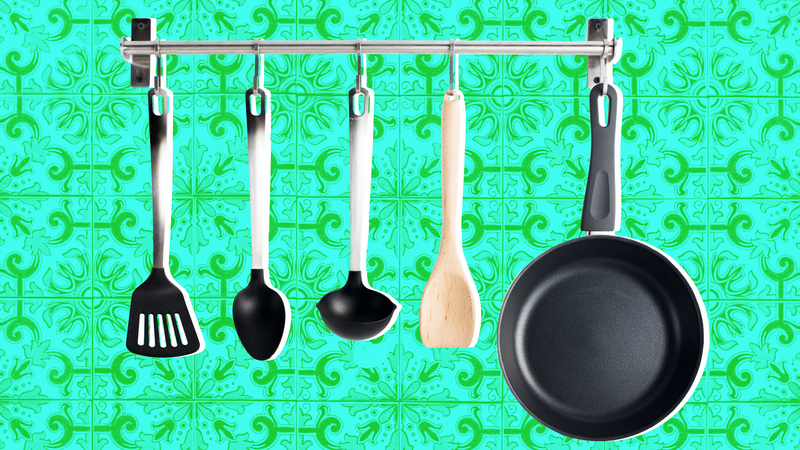 Make sure you have these 10 essential kitchen tools. If your kitchen is in need of a major overhaul, it doesn't seem like some simple implements could make a huge difference when you're in desperate need of a new stove or fridge. But believe us when we say these little guys can really upgrade your kitchen experience. New York life stylist Blair French walks us through all of the utensils that can totally transform how you cook up a storm at home. 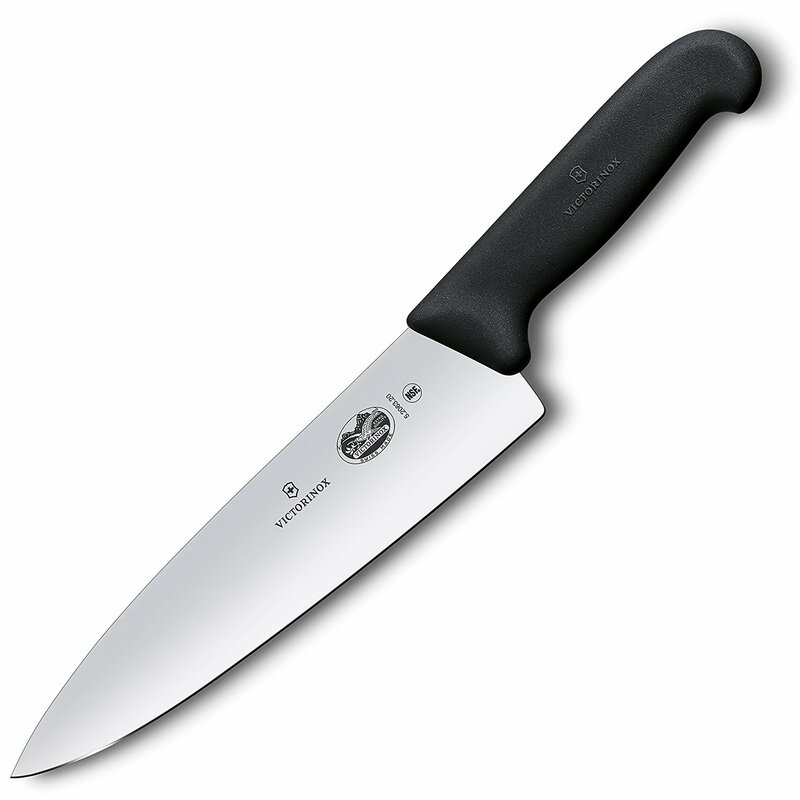 Every cooking expert will tell you that sharp high-quality knives top the list of kitchen essentials. "As a caterer, I've been stranded on many a 'kitchen island' in clients' homes with nothing more than a bunch of expensive, useless, often dull knives," says French. "As a result, I always bring my chef's knife – it's the most essential of them all." The life stylist also suggests a sharp paring knife and serrated knife. High-quality doesn't necessarily mean the most expensive. French recommends stocking your knife collection with knives that feel balanced and comfortable in your hand as well as have a decent weight to them. Also, sharp knives will cut better and even prevent you from cutting yourself. French adds, "I've hurt myself more often working with dull knives by overcompensating with more muscle power to do the job the knife should be doing." Cutting boards are invaluable in the kitchen. They not only protect your counter, they help keep knives sharper and allow you to easily transport cut food from one place to another. French recommends cutting boards made of hardwood that provide adequate cutting space. 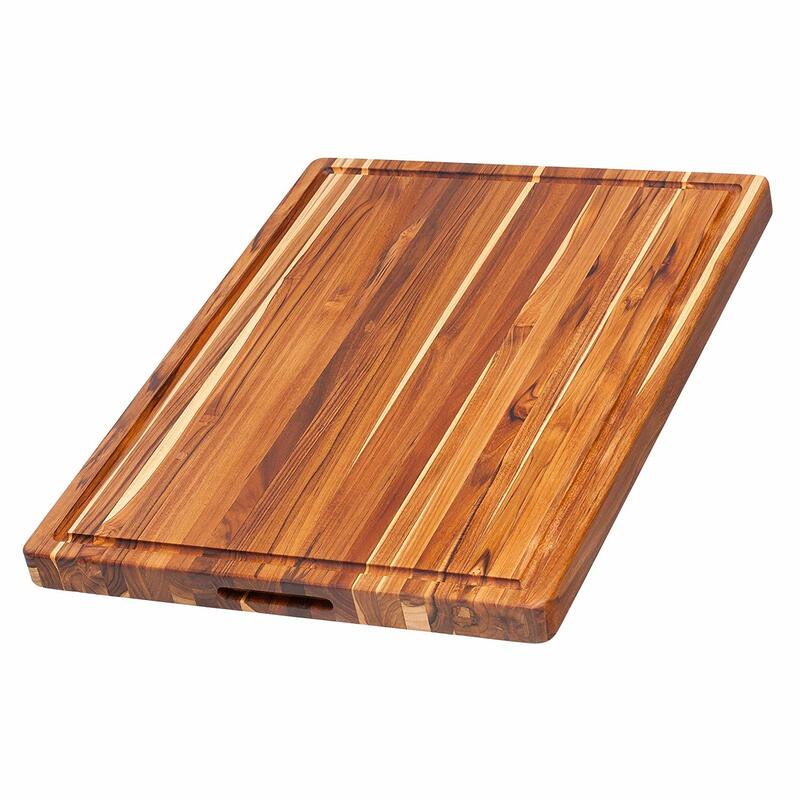 She says, "I personally prefer hardwood cutting boards such as maple, mesquite or walnut. Bamboo is nice, too, and less expensive." Regardless of the cutting board you choose, make sure that it is large enough to accommodate the amount of food you will be cutting. "Adequate size and space are not only essential to your cooking enjoyment, but also for keeping your chopped goods from rolling [onto the counter or floor]," adds French. Keep a collection of cutting boards near the stove so you always have a clean cutting board within reach. A durable (and even colorful) set of mixing bowls can make your meal prep time less messy and more efficient. French suggests mixing bowls made of stainless steel or another nonreactive material so "you needn't worry about your tomato sauces and lemon pepper marinades tasting like the bowl." Buy a set (or two) of mixing bowls that nest; they will easily store and save space. 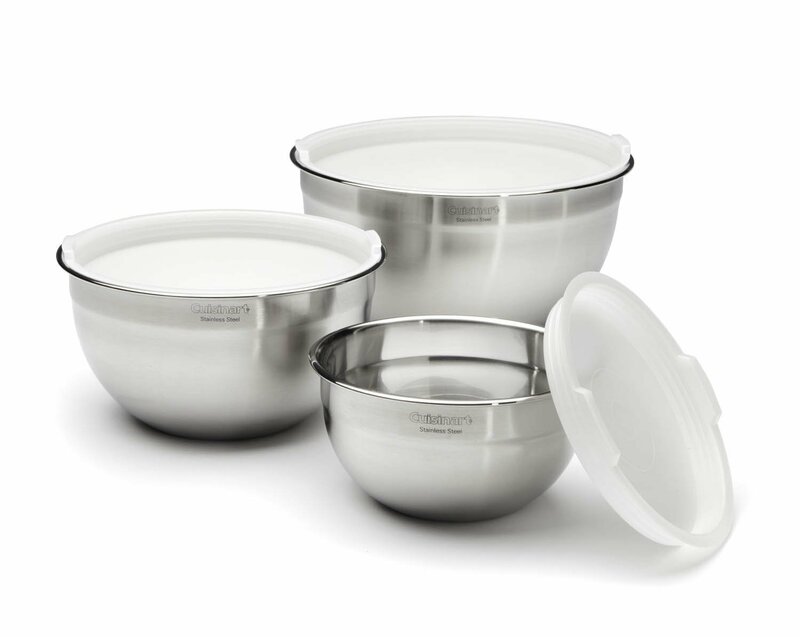 Additionally, the different sizes of bowls can accomplish many different culinary uses, including mixing, whipping, separating, combining and storing. Colorful bowls will also brighten up your kitchen. 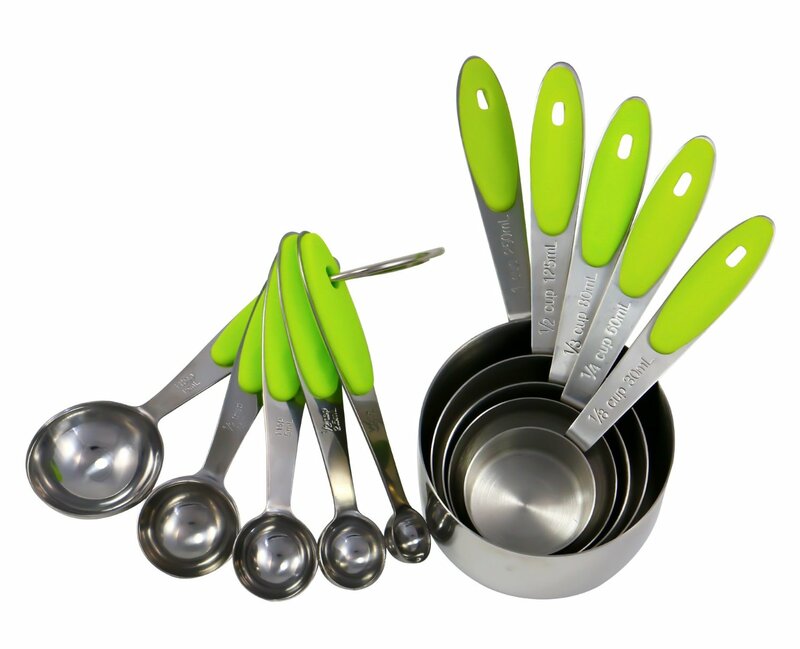 One set of measuring cups and spoons is essential, but two or more sets will allow you to measure different ingredients in similar amounts without having to wash and rewash. Measuring cups and spoons are especially important in baking, when precise amounts of ingredients are required, but these handy tools can be used in every recipe. As a bonus, a large measuring cup can even double as a ladle. A grater is the perfect tool for shredding cheese, but this multi-purpose gadget is ideal for grating other flavorful ingredients. Large hole graters can shred potatoes, carrots, apples and other produce. Small hole graters or microplanes can grate ginger, garlic, spices and citrus peel. French says, "I have yet to find a better way to grate cheese, fresh nutmeg or make citrus zest. And trust me on this one – I've tried. 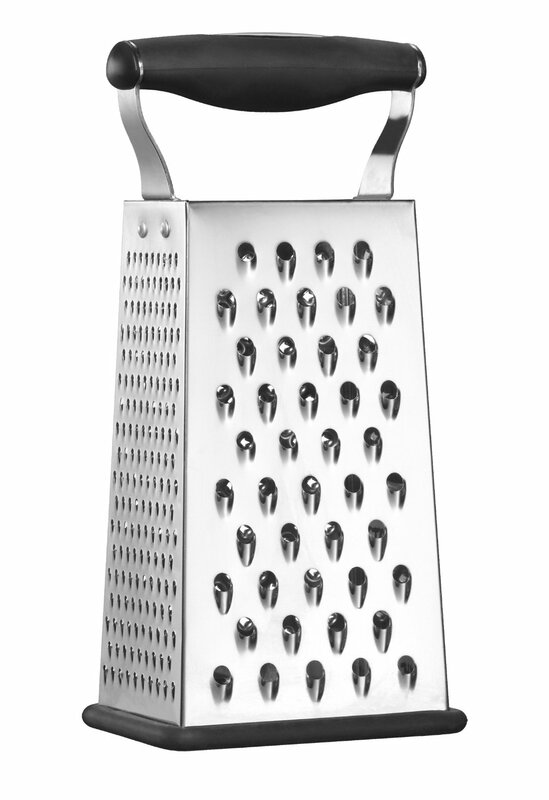 A grater is the greatest!"